This 90cm rangehood is a canopy hood. It features an 700m3/hr extraction capacity, so you can quietly eliminate smoke and moisture. Plus, it features 3 speed settings. You can flood your cooking space with a bright light with its LED lighting. Also, its electronic controls let you lower the light when it's time for dining. 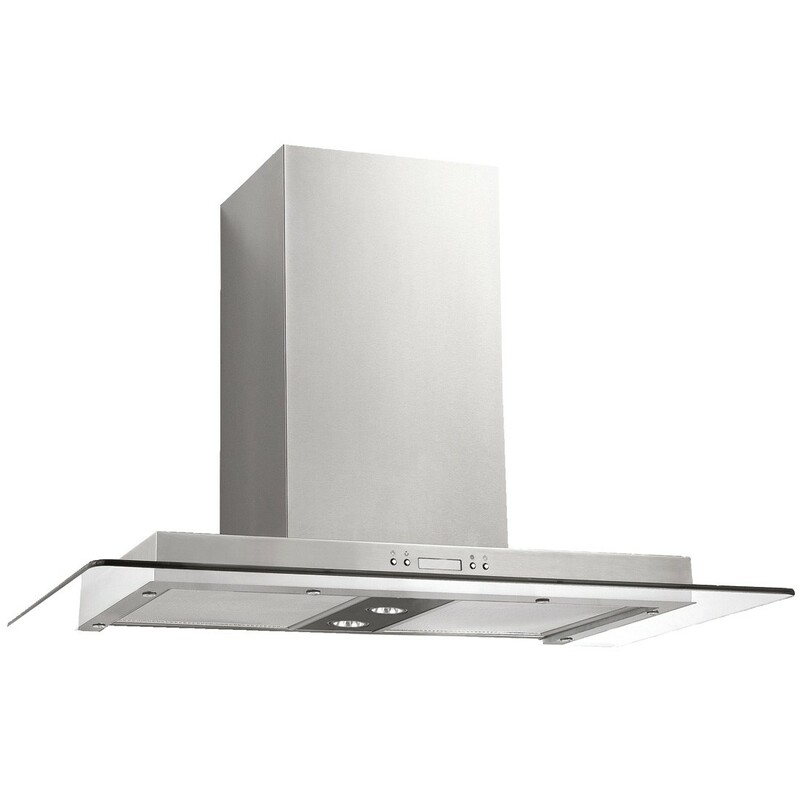 You can add some extra light on your cooktop with help from this baumatic rangehood.